Please join WX members and guests at the iconic Westchester Country Club and enjoy its world class golf and tennis facilities. 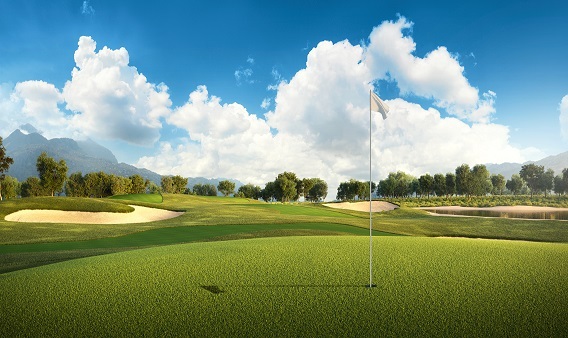 The day will begin with two hours of golf or tennis clinics with experienced professionals, and will conclude with networking at a cocktail reception with WX friends and guests at the club’s state-of-the-art dining facilities. Rentals available for additional charge upon request.